Looking to get off-the-beaten-path in Norway? 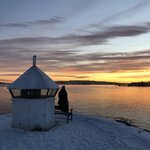 Here are a number of great ways to experience Norway like a local, from lesser-known coastal regions to scenic train routes to local festivals that celebrate Norway's history and culture. 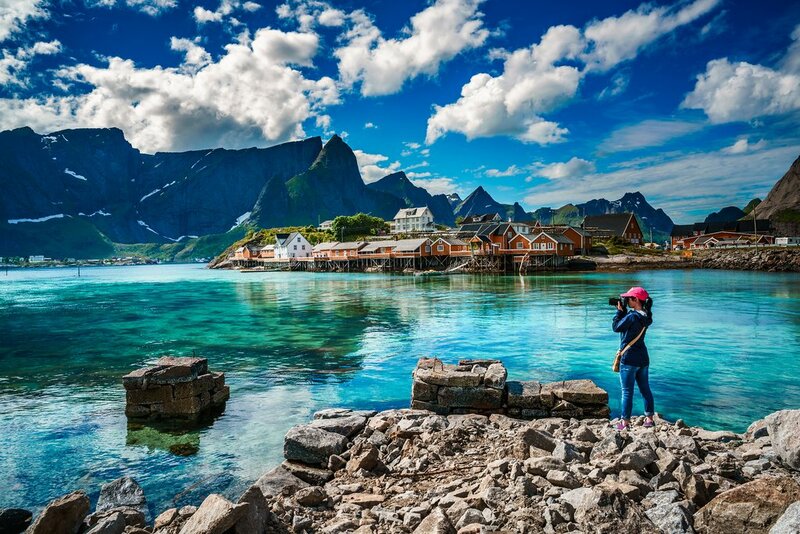 Norway’s rugged west coast is way off the tourist track, and the charming fishing village of Kalvåg is the perfect place to take in the beauty and history of the area. 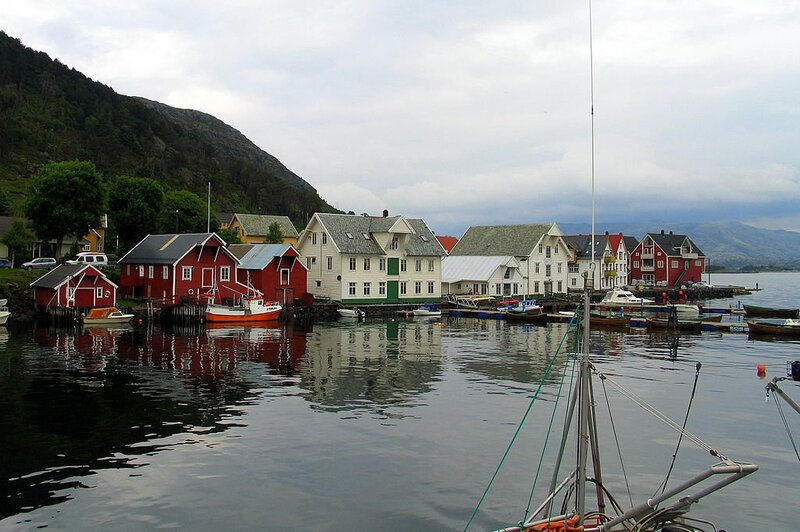 A bustling hub for fishing boats in the 19th century, Kalvåg is now a quiet, beautifully preserved relic of the past. Head to the nearby Vamråk Herring Saltery and Smørholm Trading Center to get a glimpse of the industries that put Kalvåg on the map. Work up an appetite with a kayaking or diving excursion, followed by a meal at Knutholmen’s, built above a traditional mooring maintained as “public parking” for ships passing through. 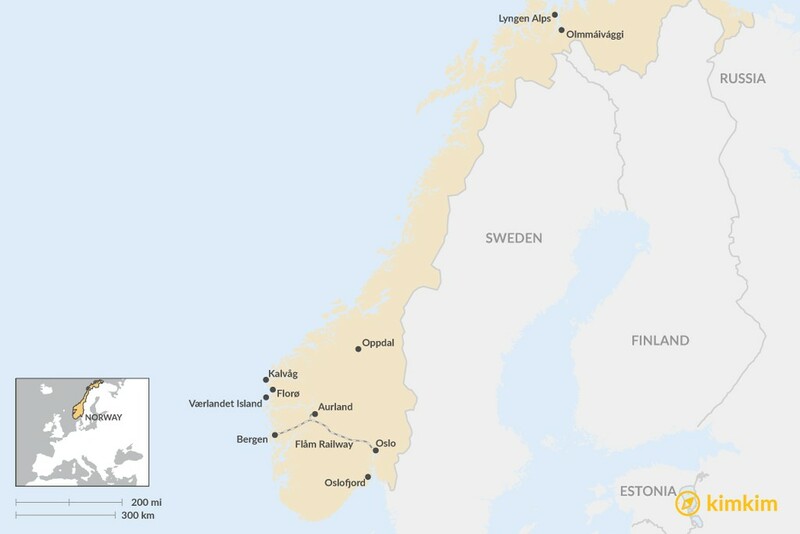 Or, grab a rental car and make the half-hour drive to Grotle, a popular summer hangout for Norwegian vacationers lured by the white sand beach. 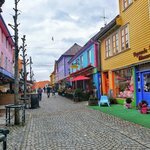 You can visit Kalvåg, along with Florø - the westernmost town in Norway - using Bergen as your base. 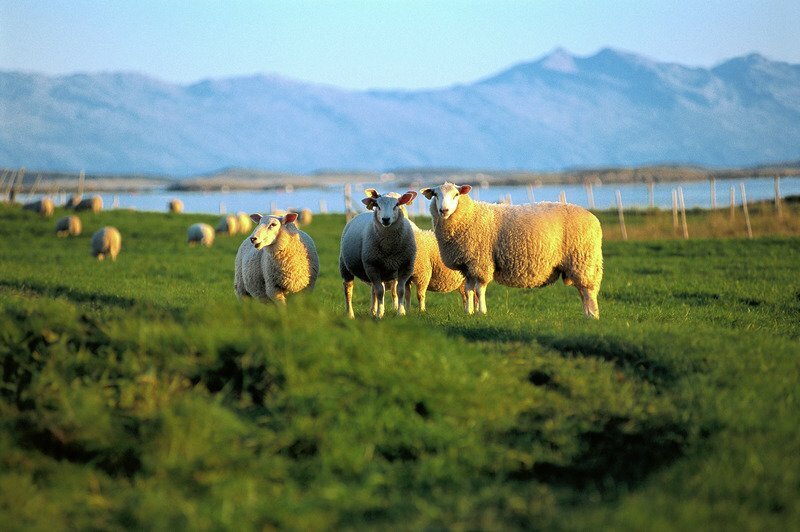 Consider adding Værlandet Island to your agenda, where you can explore by bike, or join a guided wildlife tour. The Nordsjøporten (North Sea Portal) bridges connect this string of islands - or, of course, you can go by boat. Norway is full of beautiful ski locales, and all of them offer breathtaking landscapes and ideal conditions. Try Oppdal, a coveted destination for winter adventures where you can choose between downhill, cross-country, and off-piste skiing. It’s set between two mountain regions – Dovrefjell and Trollheimen – and much of the resort is designated a national park area. 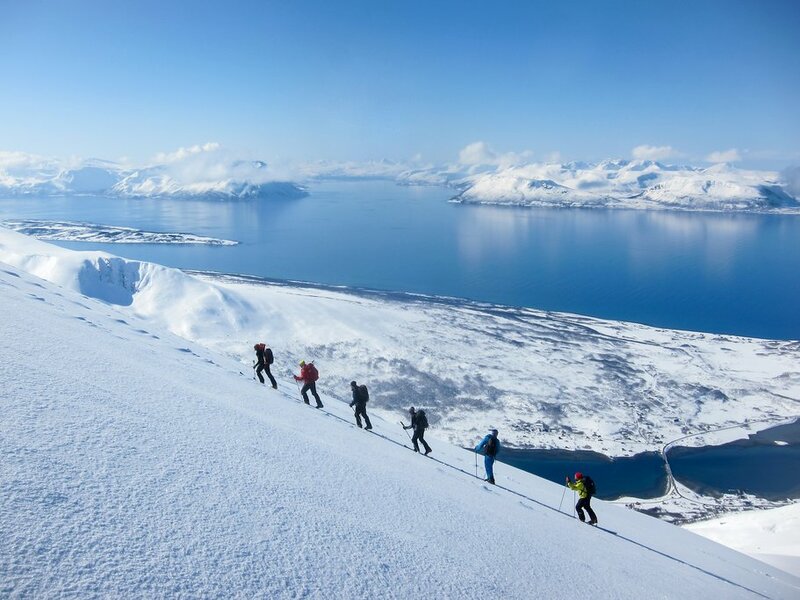 Or head to the Lyngen Alps, where you can ski in any season. This mountainous area near Tromsø offers 24-hour access to snow year round, so you can freely ski under the midnight sun or hit the slopes with only the Northern Lights to guide you. Traveling by train is a favorite way for Norwegians to get around - to see why, just take a look out the window. Beyond the breathtaking landscapes, the trains are modern and comfortable and extend across most of the country, with the northernmost station in the city of Narvik. 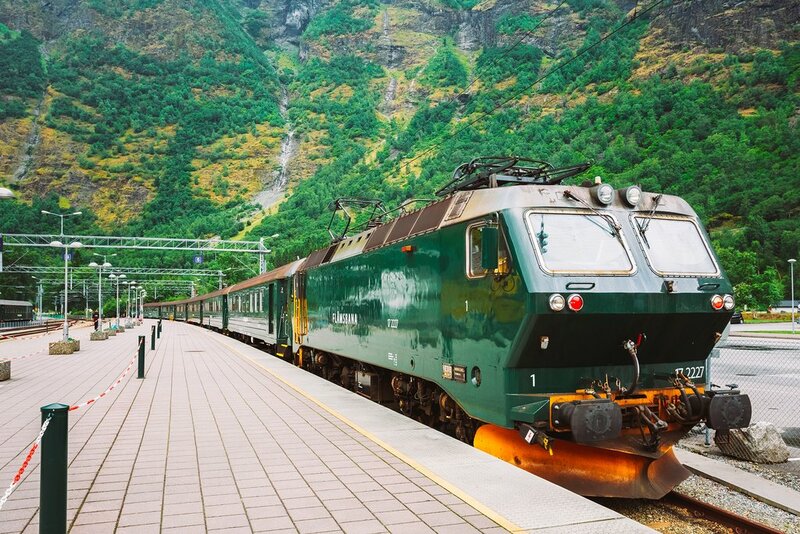 The Flåm Railway is often referred to as one of the prettiest (and most popular) train rides in the entire world. Instead of getting off at Flåm, head six miles north to Aurland, where you'll get the same amazing experience without the crowds. It sits at the end of the Aurlandsfjorden, the world's deepest fjord, and is definitely a place that no traveler to Norway should miss. While there, be sure to go visit the Stegastein Viewpoint and stretch your legs with a hike in the local hills. 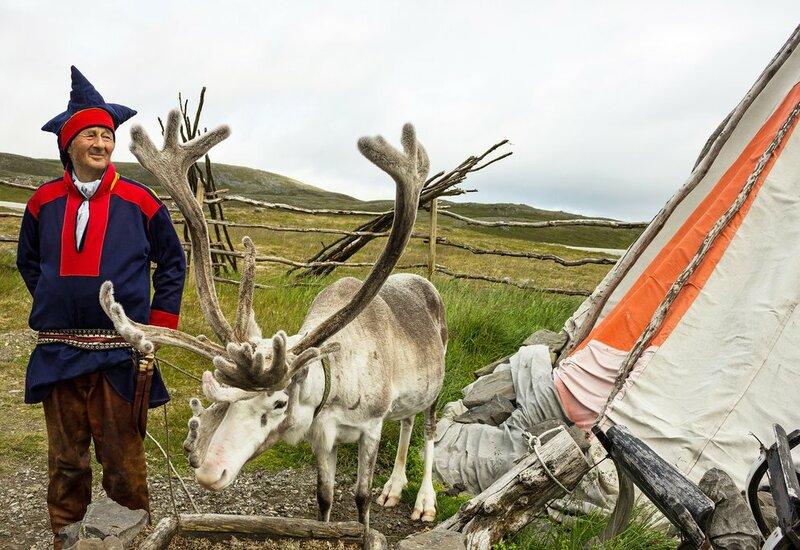 The authentic Norwegian way to explore nature? Hiking. 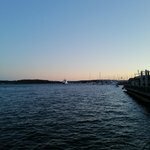 You can get off-the-beaten-path by exploring the area around the Oslofjord. You'll find marked trails called kyststi (coast paths) that are easy to navigate. The kyststi are mainly used by Norwegians taking their everyday stroll along the fjord and it's a great way to meet the locals. Remember to say hi to everybody you pass; it's a Norwegian custom and compulsory when you're out on the trails! 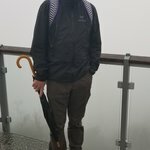 Traveling in the north of Norway? Check out the Riddu Riđđu Festival celebrating Sami culture, just two hours from Tromsø in Olmmáivággi. The festival, which takes place every July, started in 1991 with a group of youngsters barbecuing and discussing their identity and their Sami culture. Today, it is recognized by the Norwegian government as one of 12 main festivals in the country. You'll get to know the great indigenous culture of the Samis, combined with the latest and most trending artists from the most northern parts of Norway as you enjoy the festivities under the midnight sun. If you want to experience Oslo like a local, take a stroll along Akerselva, the river that divides Oslo into east and west. Start at Grønland, the colorful and multinational area, where even the shopping center has an exotic entrance resembling a local bazaar. 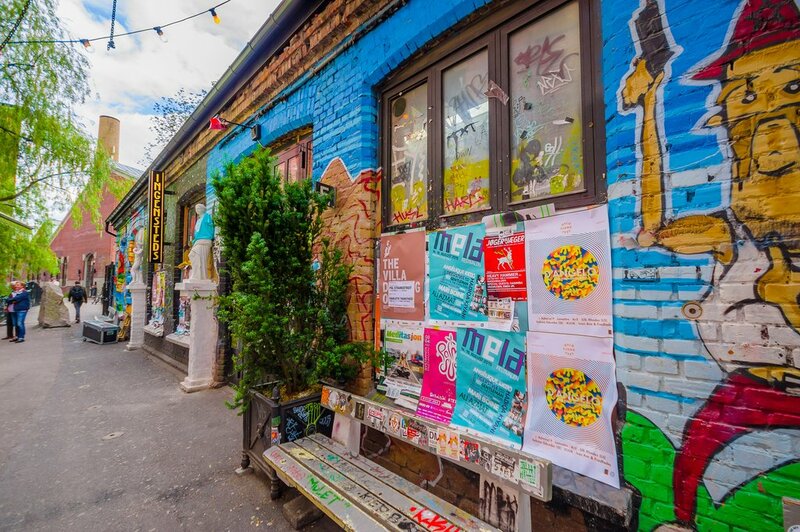 Continue along the river and pass by stylish DogA, rainbow-colored sign, and artistic Blå before you enter the area of Vulkan, where the Mathallen food market hosts shops, cafes, and restaurants. You can find everything from traditional to international cuisine. Climb the little hill of Telthusbakken just behind Vulkan. You'll find a bit of history tucked away on this small street - old wooden houses from another era. Grunerløkka, on the other side of the river, is Oslo's hipster 'hood, with concept bars like AkuAku and Ryes and great places for coffee lovers to enjoy. Next, head towards Sagene where you'll see signs of Oslo's industrial past. Pay a visit to Nydalen, a newly constructed part of Oslo centered around the business school, before hopping on the local bus back to town. When traveling, where you stay is just as important to you as the places you see. Norway has a number of great, local places to stay. De Historiske is a collection of the most charming historic hotels in the country. Imagine waking up in an old lighthouse, traditional farm turned boutique hotel, or a 100-year-old countryside inn. And the choices don't stop with hotels - there are plenty of other unique lodging options for you to choose from. 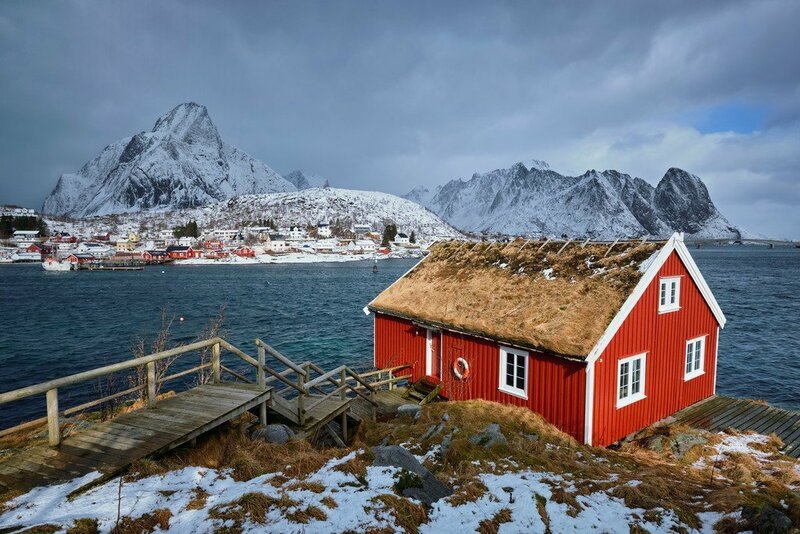 Get back to the land with a farm stay, or spend the night in a rorbu (traditional fisherman's cabin) built partially on land and partially on stilts over water to allow for boats to paddle right up to the door. You can even take part in the rich cultural tradition of the native Sami people with a stay in a lavvu, or traditional tent. We traveled to Norway this past summer. Ingrid was great helping us plan our trip. She spent the day with us in Bergen and we loved her walking tour of her city. We loved the cabin in Loen that we never would have found without Ingrid’s advice. Our boys loved the hike we took in Geilo.